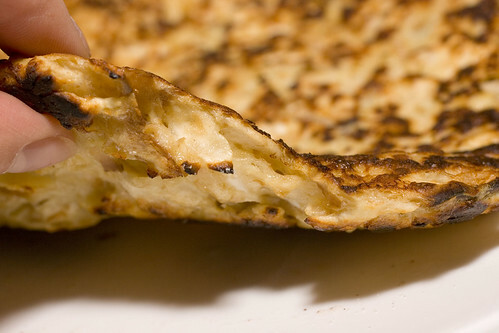 On Sunday, we were invited to Carol’s for Matzoh Brei and it was such a treat, surely the best matzoh brei you’ll ever have. I guess this shouldn’t be surprising since this comes from award winning cookbook author (and my mentor), Carol Gelles. Armed with some clear instructions, we came home and replicated it, wrote it all down, so that you too can have the best Matzoh Brei ever! Carol’s version is essentially Matzoh French Toast, fluffy soft custard middle, with a crispy outside. It’s so good! 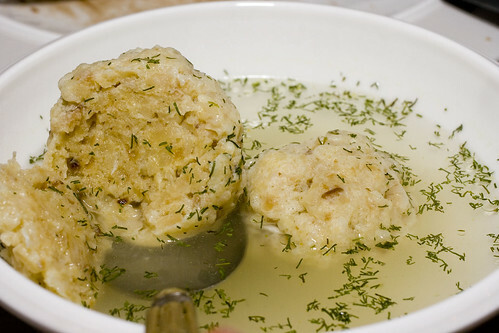 There can not be a person on this planet who doesn’t like Matzoh Balls, and if there is, I’m not sure I want to meet them! Known in Yiddish as knaidelach, which literally means “dumplings”. They’re super delicious and easy to make. There are two standard breakfasts that my family eats during Pesach (Passover): Matzoh Cereal (which is basically cream of wheat, made of matzoh meal) and Matzoh Brei. I absolutely love both! Maybe it’s because I only eat them a few days a year and distance makes the heart grow fonder. Or maybe it’s just because I’m Jewish? 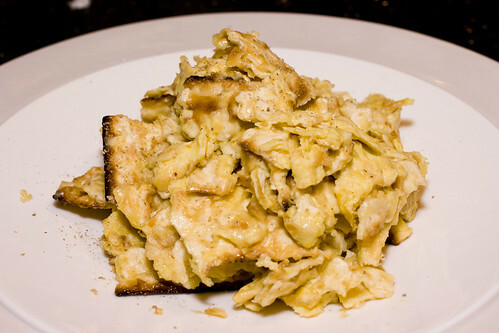 I love matzoh brei. If, for example, a beautiful woman invited me up to her apartment this week, and we made passionate love all night in her bedroom, I would wake up early the next morning to make her some Passover matzoh brei for breakfast, and after taking one bite, she would no doubt be praising the God of Abraham, Isaac, and Jacob.